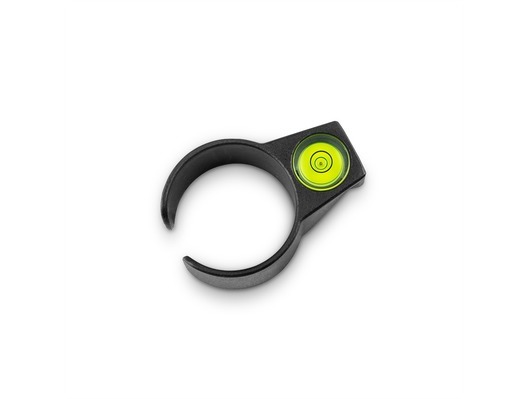 This is the Gravity SA LC 35 B clip-on spirit level for speaker, lighting and microphone stands, or any stand with a 34 - 45 millimetre pole. 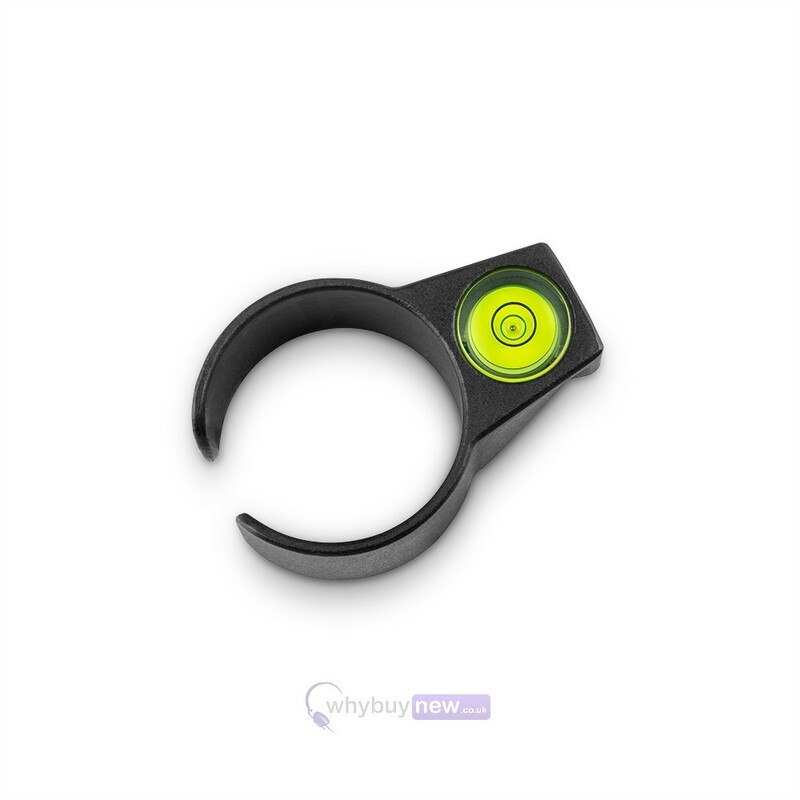 This tiny device could save you a lot of time and energy by helping you easily guide your stand into a level, upright position without any guesswork. Uneven floors needn't be the bane of your life with the Gravity SA LC 35 B! 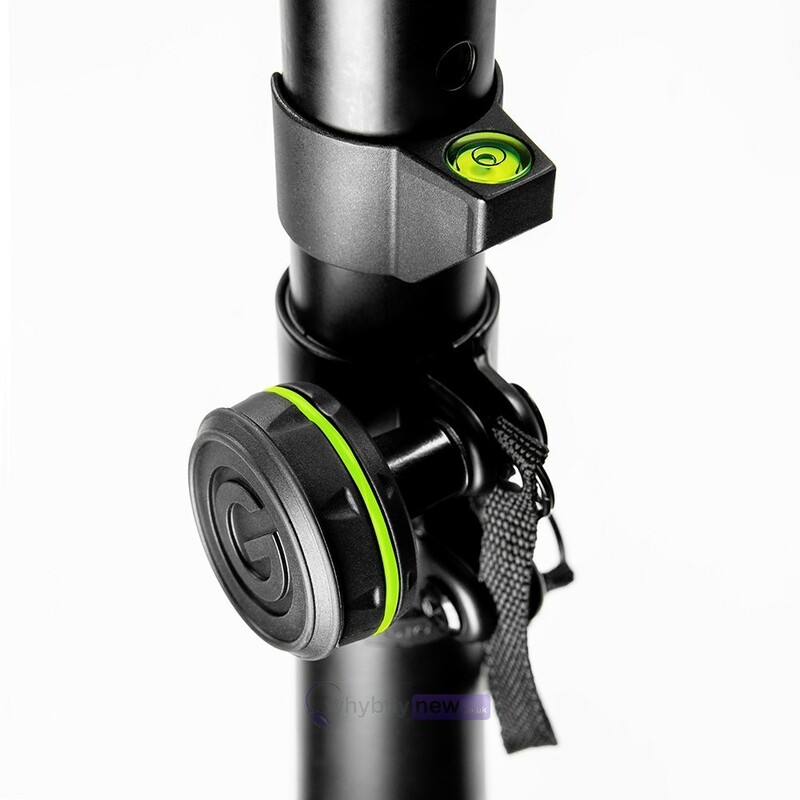 Mounting Gravity VARI-POLES and similar products perfectly horizontal or vertical is dead easy with this spirit level. 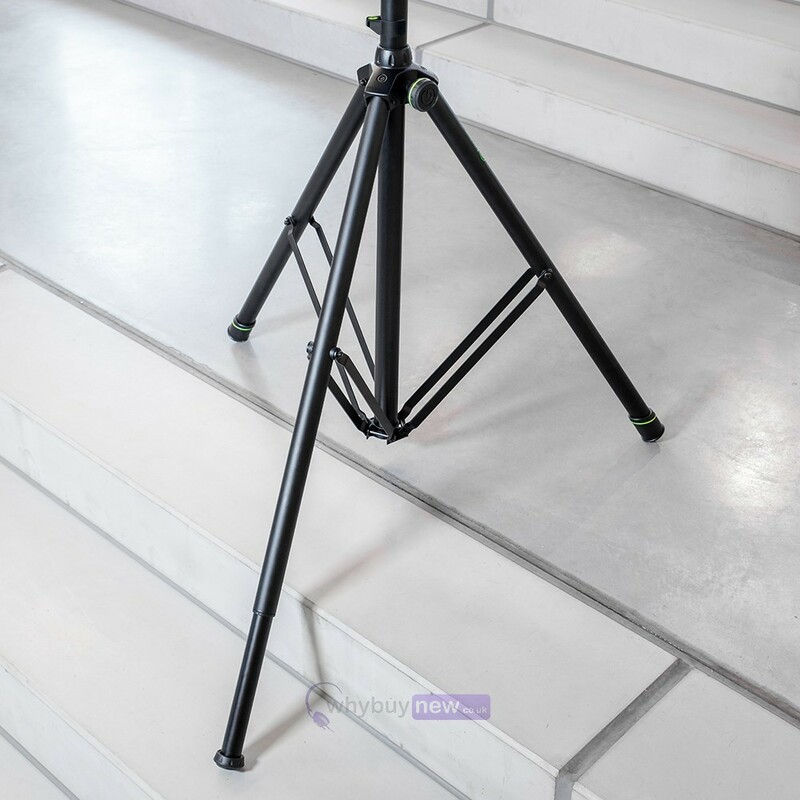 Made of heavy-duty ABS, it simply clips to any pole with 34 to 45 mm diameter In addition, the Gravity clip-on spirit level is a must-have accessory for loudspeaker stands with levelling legs, e.g. the Gravity VARI-LEG.